Fans divided as director returns to Tolkien's Middle Earth for another epic trilogy. 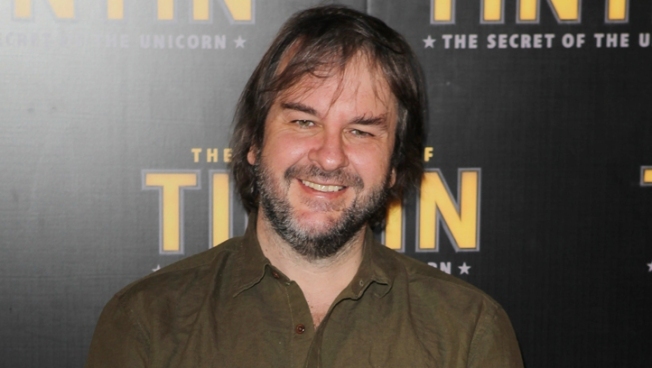 Director Peter Jackson confirms third film installment of "The Hobbit"
Following his announcement at Comic-Con this month that he was considering splitting "The Hobbit" into three films from the originally slated two, director Peter Jackson took to Facebook Monday to confirm that the prequel to "The Lord of the Rings" will now have a third and final installment. "So, without further ado and on behalf of New Line Cinema, Warner Bros. Pictures, Metro-Goldwyn-Mayer, Wingnut Films, and the entire cast and crew of “The Hobbit” films, I’d like to announce that two films will become three." The first installment of the now trilogy: "The Hobbit: An Unexpected Journey" will be released on December 14 of this year and stars Martin Freeman ("Sherlock") in the titular role of Bilbo Baggins, a Hobbit of Middle-earth swept into a quest to reclaim the lost Dwarf Kingdom of Erebor. Along for the ride are returning characters Gandalf (Ian McKellan) and Galadriel (Cate Blanchett). The second film in the series "There and Back Again" is due December 13, 2013 with the third film now likely to arrive on screens sometime in December, 2014. Peter Jackson Talks About "District 9" & "The Hobbit"
Executive producer Peter Jackson talks about all the exciting things that "District 9" audiences have waiting for them. Plus, he discusses the progress on getting "The Hobbit" made. 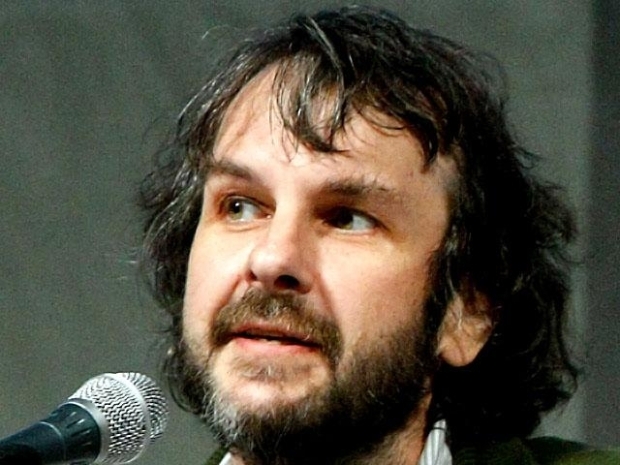 "We know how much of the story of Bilbo Baggins, the Wizard Gandalf, the Dwarves of Erebor, the rise of the Necromancer, and the Battle of Dol Guldur will remain untold if we do not take this chance," continued Jackson in his statement. "The richness of the story of 'The Hobbit,' as well as some of the related material in the appendices of 'The Lord of the Rings,' allows us to tell the full story of the adventures of Bilbo Baggins and the part he played in the sometimes dangerous, but at all times exciting, history of Middle-earth. ... It has been an unexpected journey indeed, and in the words of Professor Tolkien himself, 'a tale that grew in the telling.'" Reaction on Facebook was swift with fans divided over the decision. Comments ranged from "This is awesome news," to "You made my day," as well as "This seems extremely unnecessary" and "So lame. Anything to make an extra buck."